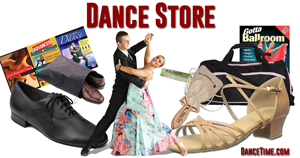 In this video blog (Vlog), we feature four dance video clips of West Coast swing dancing by some of the best dancers in the world. Oktoberfest San Diego guide features all of the Oktoberfest celebrations across San Diego county. 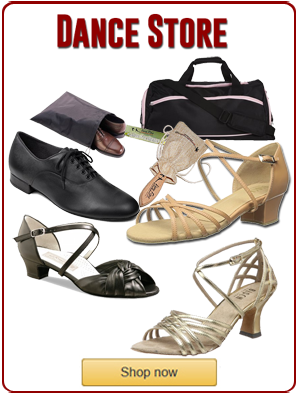 Top online swing dance lessons selected from across the web featuring different swing styles and teachers. Swing dancers video clips from film, stage, conventions and competitions over the last fifty years! A list of top wedding songs for wedding music playlists! A list of top wedding reception songs for a great wedding music playlist! Bachata music article features bachata dance songs with great rhythm and tempo by top bachata musicians. Waltz is both a dance and a type of music. It was popular during the Romantic Era, particularly in Vienna. Dance music is defined as music composed to accompany dancing. 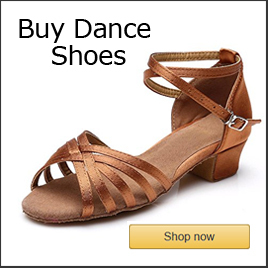 Is dance a sport? Or is dance an art form? In this article, we shall explore both the elements that define dance as an art and consider whether it is also a sport.